Gai Comans | The Perks of Having Cancer! Gai: Hi Flo! Are you ready to do your interview for Survivor’s Secrets? Me: (Laughing) I think you have the wrong day, Gai, our interview is scheduled for Wednesday. Me: No Gai, today is Tuesday. Me: Where are you calling from? Me: Oh. I guess it is Wednesday there. Gai and I did eventually get our time zones worked out and managed to connect. I am fascinated with the work that Gai is doing on behalf of breast cancer survivors, and so I would like to share her story with you. 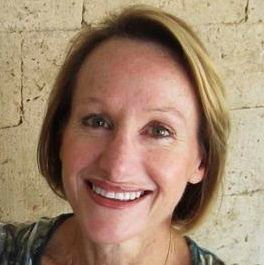 Gai Comans is a health and wellness advocate who has a passion for helping women thrive after their treatment for breast cancer. Gai’s interest in helping breast cancer survivors was sparked by a life-changing cancer diagnosis in 2000, at the age of 38. Given a 1 in 10 chance of survival, it was time to revisit her choices and the impact of them on her health. At the time of her own diagnosis Gai was working as a senior executive in corporate, where she held senior leadership roles for 15 years. When she was diagnosed, being a businesswomen, she dealt with both life fear and career fear. Gai is now focussed on giving survivorship a makeover and is starting and holding global conversations on the impact and challenges of survivorship and talking about the challenges, which are usually held in secrecy, in an open forum. Q: Gai, please tell us a bit about your background. A: I had a pretty ordinary life, really. I was fit and healthy, working as a corporate executive and I had just married my long-term sweetheart. Then, we had the party of the decade during the Sydney Olympics. We had to put on quite a show, but it had to top my wedding. Just kidding! But, it was awesome. The day we were moving into our new home, I discovered a lump. No big deal, I thought. 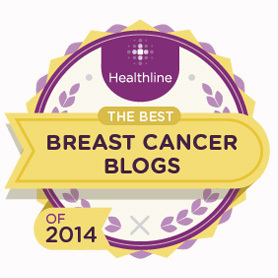 I had discovered a lump in the other breast a year earlier, which turned out to be nothing. I wasn’t so lucky the second time around. And everything changed just a few short weeks before Christmas in 2000. It had taken three months to confirm a diagnosis of breast cancer. It was small, but extremely aggressive and it had already spread to my lymph nodes. I was given a one in 10 chance of surviving. I fought through 10 months of treatment, to emerge on the other side as a cancer survivor. Q: Why did you start this project? A: When I finished treatment, I was expecting that I would be ready to party. The reality was very different though. I had been so strong all through treatment, but when treatment finished the reality started to really hit home. I didn’t know what I was supposed to do next. As my diagnosis was life threatening, I wasn’t quite sure if I was waiting to live or die and I dove into a short depression. The worst part was that I thought I was the only person that this ever happened to and from there; guilt and shame took over for a while. I started this project because if I was aware that this might have happened, I would have found the support I needed instead of thinking that I had to face it alone. 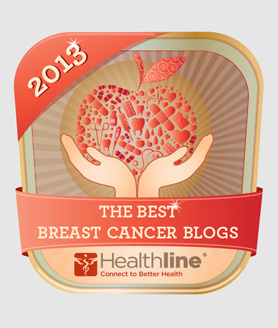 I now understand that this is a very common occurrence for breast cancer survivors. I wish I would have known that then. This project is about helping people understand the reality of survivorship. Q: What is Survivor Secrets all about? A: Survivor Secrets is a conversation or perhaps a narrative might be a better way to explain it. 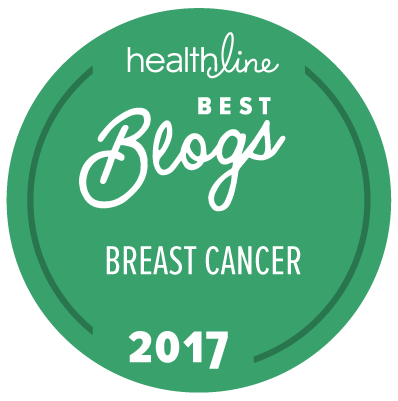 I wanted to provide a platform for cancer survivors to share their insights as a community, so that others may benefit from our experience. Hindsight is such a wonderful thing and particularly when you face a life-threatening diagnosis. I also felt it was important to share the conversations we generally have within our community, but to share them publicly. Sharing the reality publicly can help the survivor to heal, because then they know they are not facing the trauma alone. I believe it can provide a way for people to maybe heal a little easier, with more understanding and support. 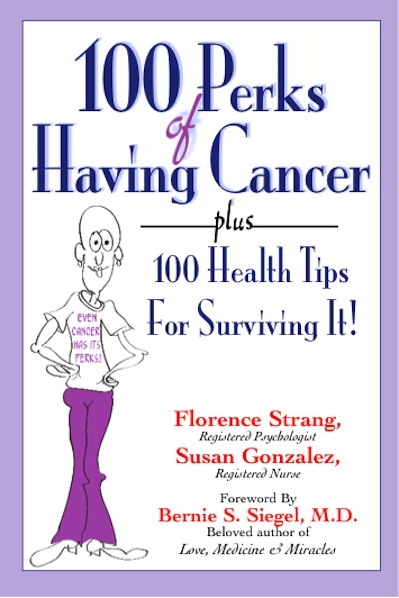 But, it can also help their family, friends and colleagues to understand and get a little more insight into the life of someone diagnosed with cancer—some insights into the challenges, the fears and tears, the reality, rather than the pink wash of how you are supposed to “do cancer”. Q: What have you learned from Survivor Secrets? A: I have learned so much. I loved the conversations with the ladies. Each one of them opened their hearts and provided a treasure chest full of insights. As I have spoken more broadly about this project, it has given me a much deeper understanding of the real impact of a cancer diagnosis on family, friends, colleagues, husbands and children. My diagnosis was personal for me, but in a way, it was personal for them too. I think I am just starting to really understand that. 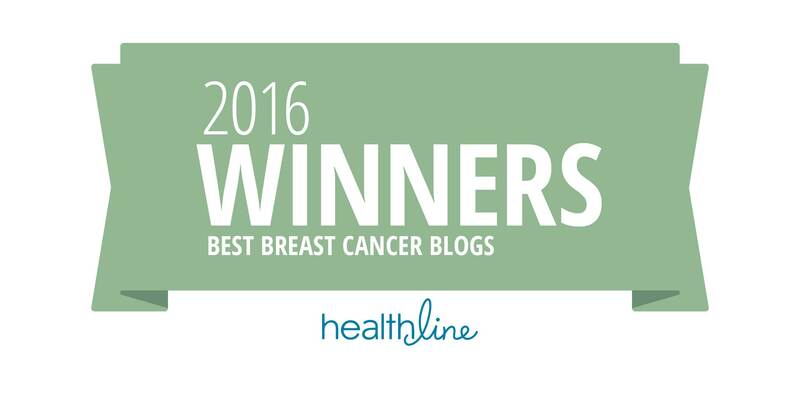 Another thing that I have learned is that everyone has a survivorship story. It isn’t always cancer, but it is something very deep and personal for them. I believe our survivorship stories connect us all deeply if we allow ourselves to be vulnerable enough to share our secrets.